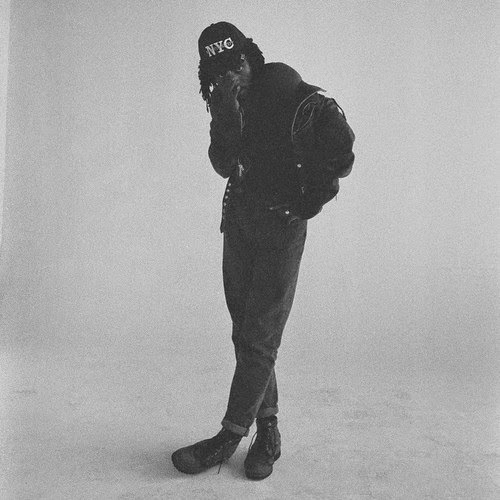 One thing I like about Dev Hynes is that he seems to have talents in many forms within music and can release it under his full name, as Blood Orange, or for others and it will still be fascinating work. The latest called "Palo Alto" is an original song for the upcoming movie of the same name from James Franco and director Gia Coppola. He has contributed two songs total to this soundtrack, but you are able to preview this one now before the album release on June 3rd. It's a short tune, clocking in under 3 minutes but it's got this captivating atmosphere about it right from the start.